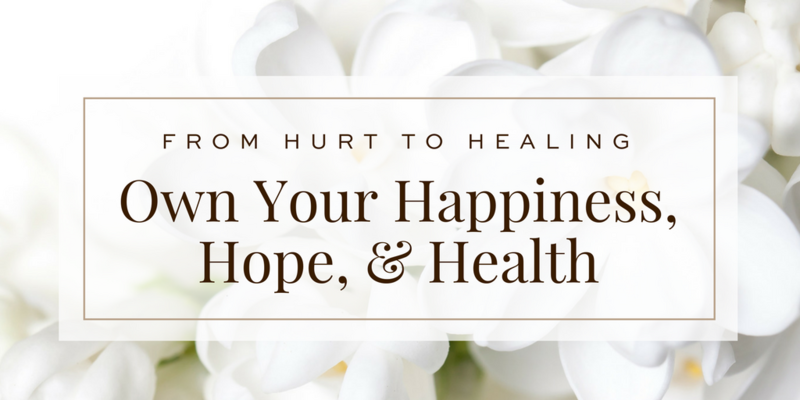 Own Your Happiness, Hope, & Health! 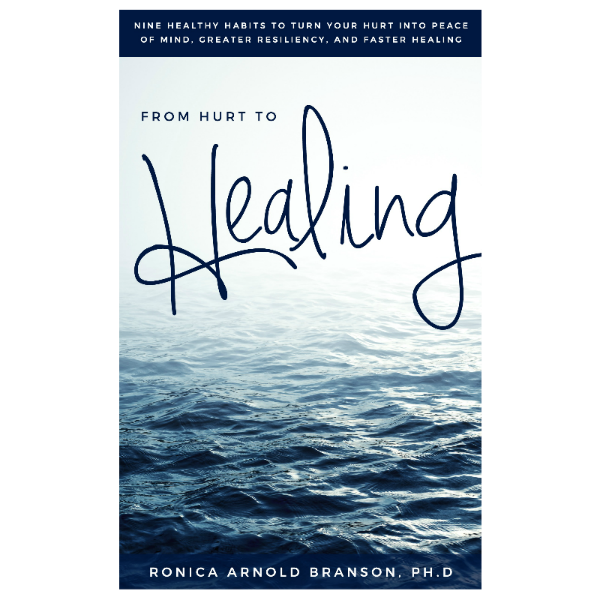 – Ronica Arnold Branson, Ph.D.
Ronica Arnold Branson, Ph.D. | Own Your Happiness, Hope, & Health! 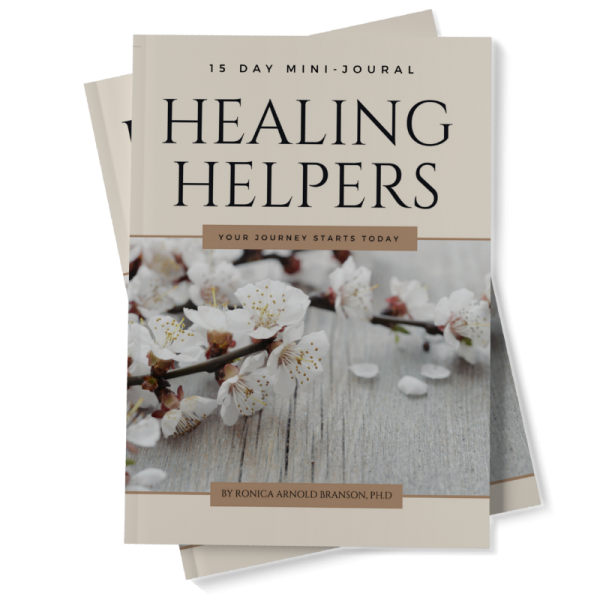 You took the first step, I’m here to help you take the next. Next class begins October 5th. Call (601) 622-1393 for further details. Join now at the special introductory offer of $197. Group Space is limited so Register or Call today.